As one of the major sponsors, King’s has participated in Conference of Comminution‘16 in Cape Town, South Africa during April 11-14, 2016. Organized by MEI, Comminution conferences are established as the main events for profiling cutting edge research and innovation in all aspects of crushing, grinding and ultra-fine grinding in the miningand industrial mineral industries. 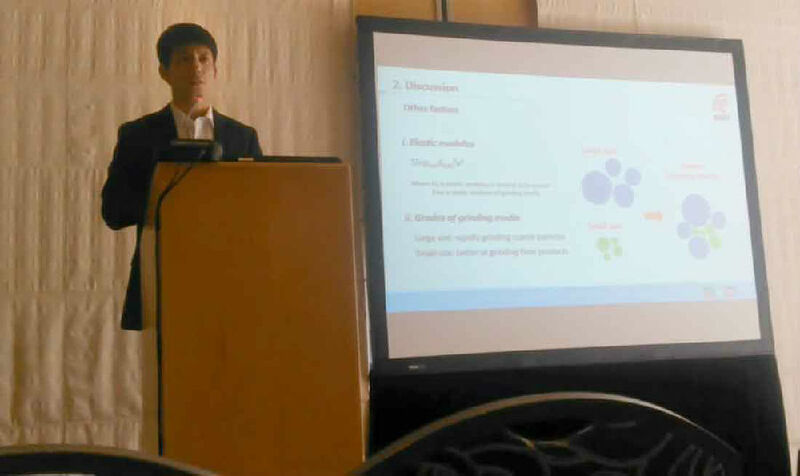 King’s delegate Alex Wang made a presentation with the subject of “How grinding media affects wet grinding process in stirred mills”on Technical Session 8. King’s then discussed with peers on technical issues of how to optimize milling conditions for customers by choosing grinding media with suitable type, density and size, etc. And it turned out to be very meaningful and fruitful. We are looking forward to seeing you again in Comminution‘18.